Number 10 | Animal - A house of creativity based in Stockholm. 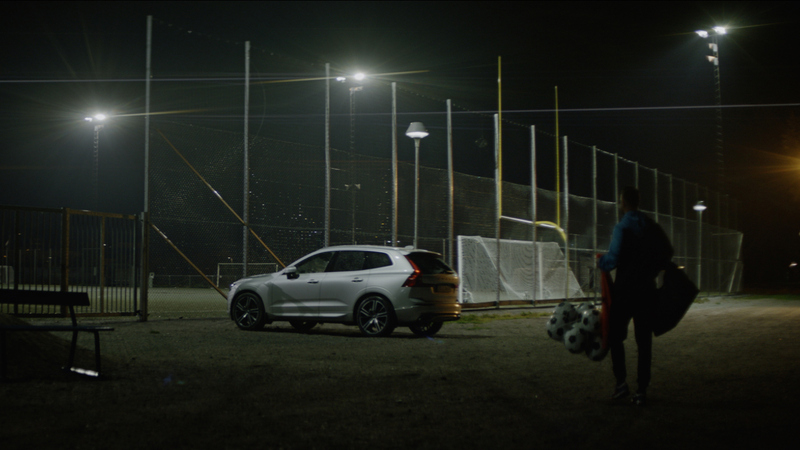 In a collaboration with Volvo Cars, Zlatan Ibrahimović and the Swedish Football Association, we created Number 10 – a 1 000 000 SEK scholarship that celebrates the people taking Swedish football into the future. You need eleven players on a team, but so many more to become unbeatable. 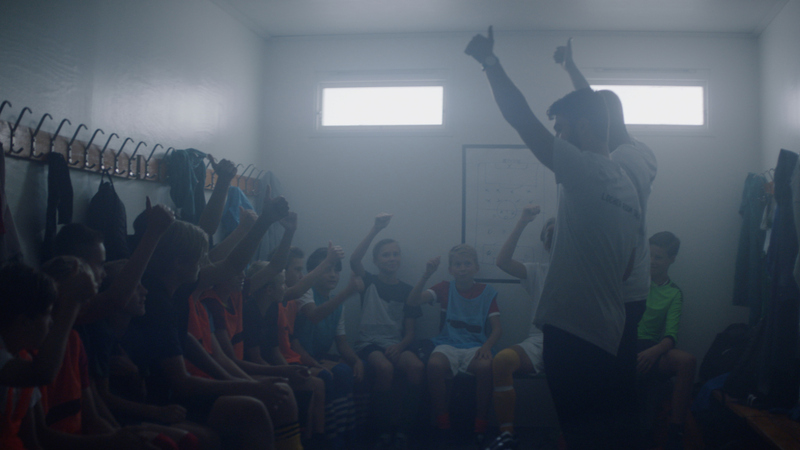 This is why Volvo started looking for people who have dedicated their lives to take Swedish football to the next level. The people who doesn’t say no. People who doesn’t point out faults and shortcomings. People who make the impossible possible, on or off the pitch. 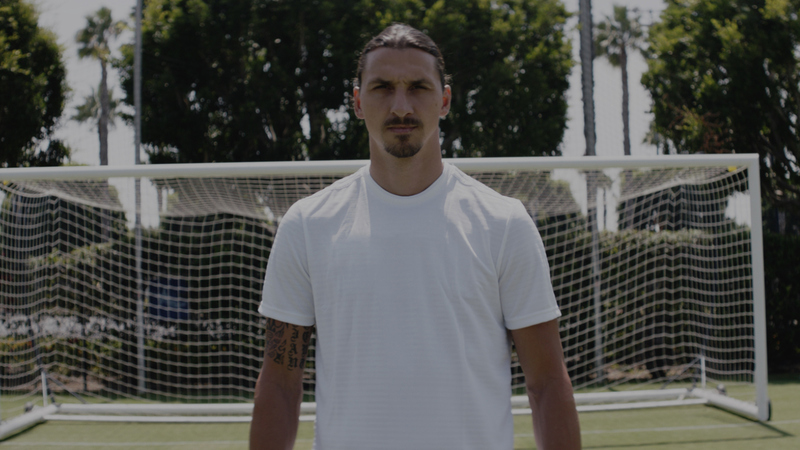 To raise awareness about the initiative, we let Zlatan explain it in his own words. In this exclusive interview with renowned journalist Jan Gradvall, he tells his story about Number 10 and the importance of more role models in his field. 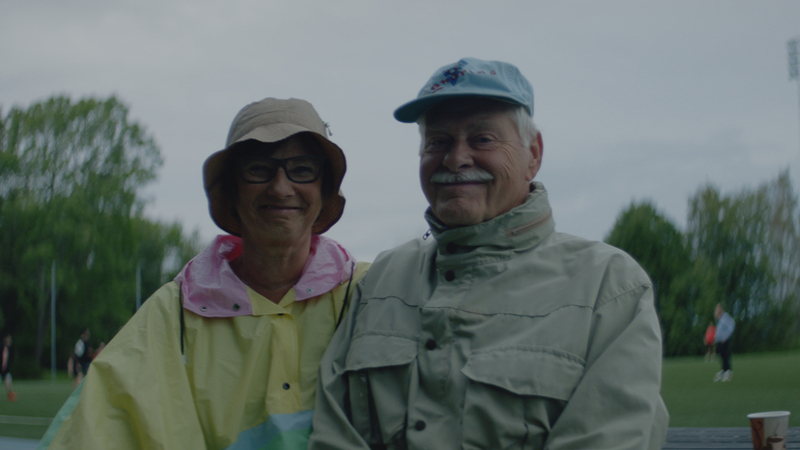 People who, in their own way, give their heart to take Swedish football into the future. The very first Number 10 scholarship was awarded to the organisation Locker Room Talk. In the locker rooms, these four young guys meet the next generation of football players and teach them about diversity, respect and equality. The second time around it was awarded to Grunden Bois. An association fighting for everyone’s right to participate in the sports community, regardless of athletic ability or level of disability. 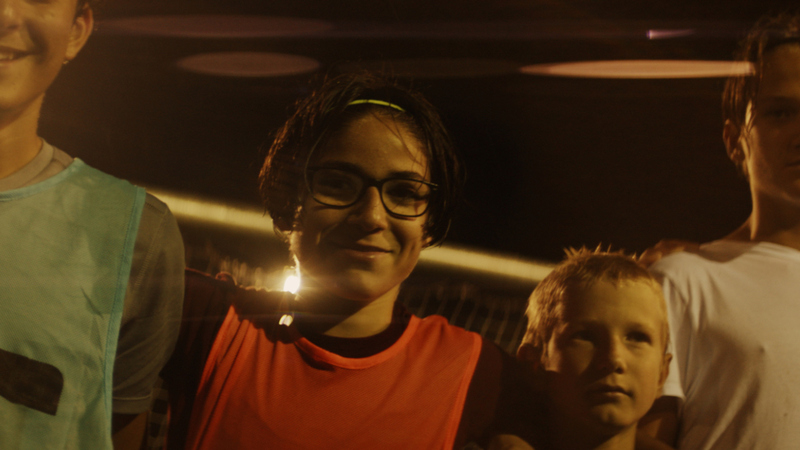 "The boys we meet in the locker room look up to players like Zlatan, and if he can take a stand on this important issue, then the boys will also think it's important."